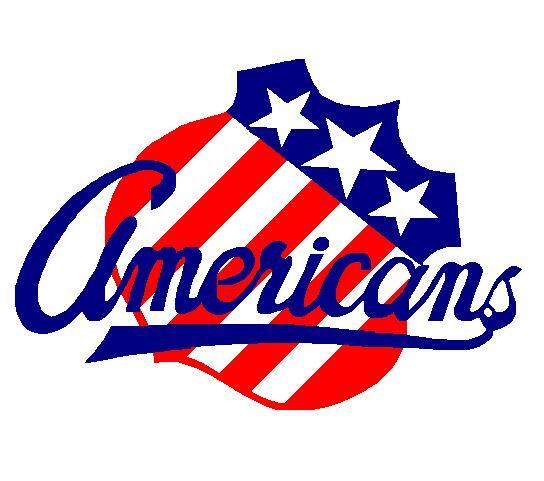 In Friday AHL play, goals by Brayden McNabb and Luke Adam got Rochester out to a 2-0 lead, but Grand Rapids struck three times in the third to overcome the Amerks, 4-3. The loss snaps a three-game winning streak for the Sabres farmhands. McNabb gave Rochester a 1-0 lead when he jumped into the slot to beat Ty Conklin for his fourth of the year at 14:54 of the first. At 1:51 of the second, Rochester gained the two-goal lead when Adam scarfed up a rebound for his first goal in an Amerks sweater. After the Griffins cashed three straight tallies, T.J. Brennan added his 12th of the year on the power play to tie the game with under seven minutes to play. Francis Pare answered for Grand Rapids three minutes later to cap the scoring. David Leggio finished with 28 saves in defeat, while Phil Varone picked up a pair of assists for his seventh multi-point game of the year. 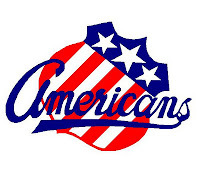 The Amerks will be in Toronto on Saturday to begin a back-to-back set with the first place Marlies. In the ECHL, Corey Fienhage scored in part of a four-goal third period as Gwinneett as poured it on last to earn an 8-6 win over Trenton. Matt MacKenzie (7 SOG) and Riley Boychuk picked up assists in the win, while Jonathan Parker logged a -3 rating.